I would like to point out that since receiving them about a week ago they have been popped into my handbag and taken every where with me, and will continue to do so! This is because I think I am in love with both of these products. Yes thats right, you heard me correctly I love them, not in the same way I love my family or boyfriend, in a perfectly socially acceptable love of makeupy kind of things way. So first things first, a little bit about Gwdihŵ. Well the most important thing is that they are welsh, which instantly makes them amazing, although I may be a bit biased there. Also all of their balms are 100% natural, which for someone like me with skin that doesn't take well to quite a lot of stuff it's a god send! 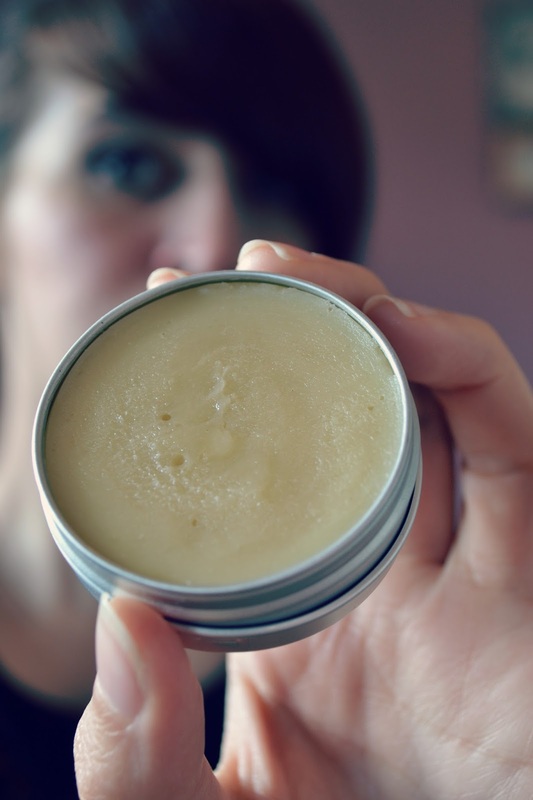 There are also loads of balms available, such as first aid balm and magic muscle rub all of which come in handy little tubs perfect for chucking in the old hand bag. Now, lets get down to the nitty gritty, the reviews! 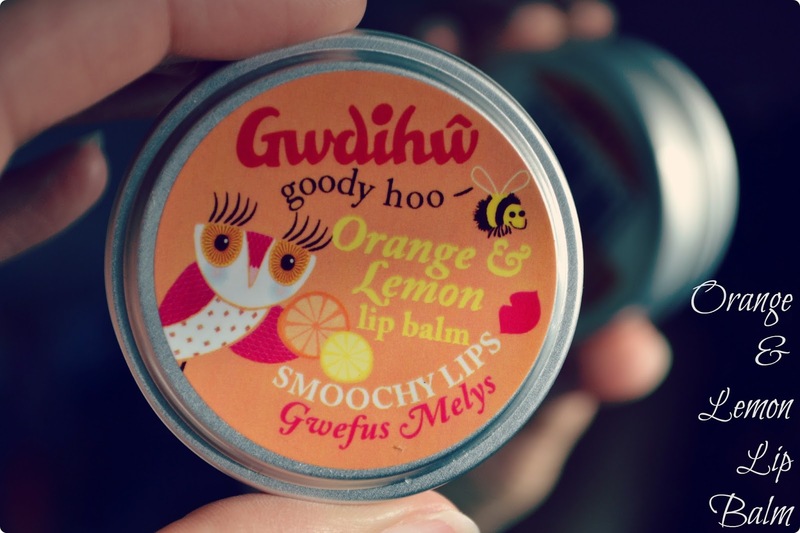 Well I don't know about you but I've never seen any other lip balms that smell of orange and lemon, but I can tell you that they are all seriously missing out, because this is a damn good flavour! 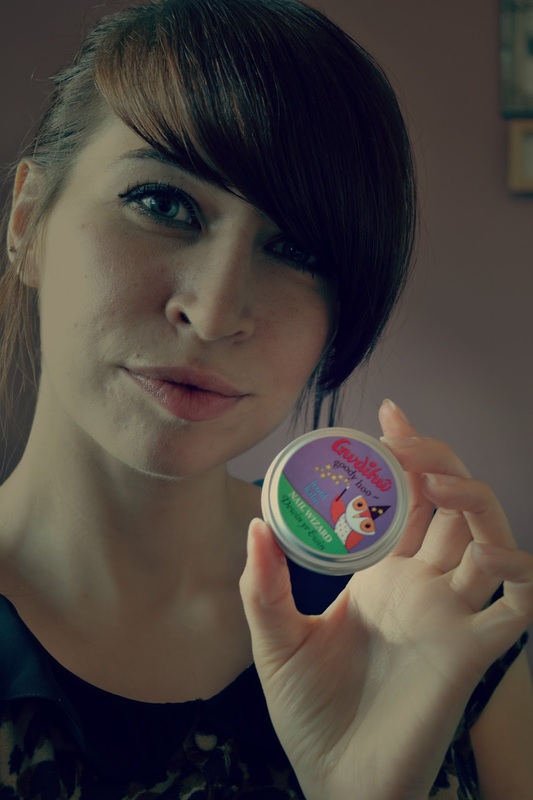 The smell is absolutely gorgeous, and although it's quite strong smelling when you apply, it doesn't leave a weird taste behind like some other flavour lip balms out there. 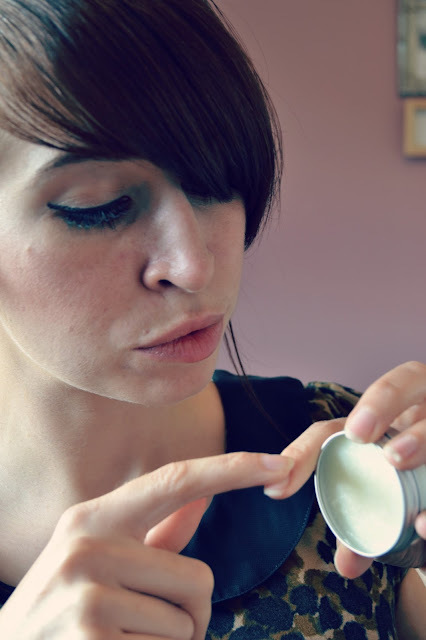 The biggest plus for me is that it really does leave my lips feeling moisturised for longer than my other lip balm and I find myself reaching for it less as I actually don't need to, hooraah! 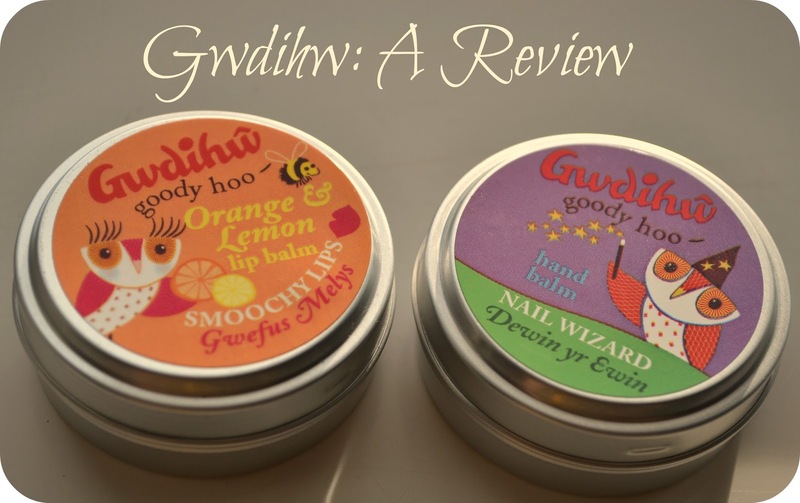 The consistency is thicker and a lot less greasy than other balms and therefore doesn't look quite as glossy on your lips. 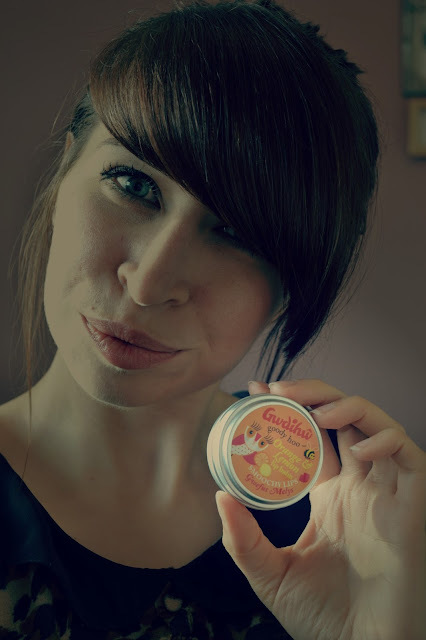 Overall I am so happy with my little lip balm and will most definitely be ordering some more, and at £4.49 I can actually afford to - now thats got to be a plus side right!! I've never really been one for looking after my nails, occasionally they may get the odd bit of nail varnish on them, but other than the obligatory trim they never get any attention the poor things. So really it's just aswell that I was sent this sample pot as I think it's about time I turned my sorry habits around! The balm comes in the same size tin as the lip balm (the same size as the vaseline lip balms), and therefore is very handy to carry around with you, as for someone like me it means that I have no excuse now for forgetting to look after my nails. The consistency is more greasy than the lipbalm and takes a little while to soak in, but once again has a gorgeous lemon scent so you can sit there smelling you finger nails and maybe appearing mental whilst waiting for it but still, it's totally worth it. So far my cuticles so feel a little softer, they are normally very dry and look a bit worse for wear but there is definitely improvement there and I can imagine it's the perfect product to apply to nails straight after removing nail varnish. 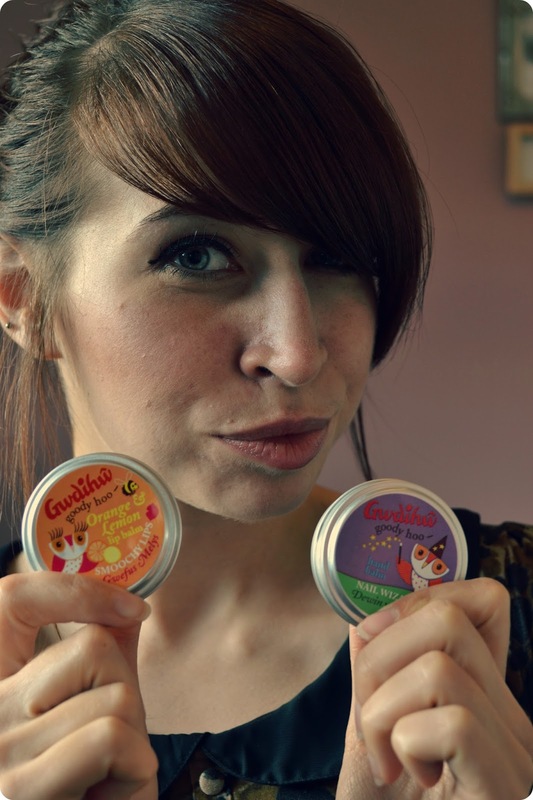 Overall I love both these products and as a sucker for a bit of cute packaging (who doesn't love cute little owls on the front of their products), then I, my friends, am sold! Thanks for this lovely review! They sound amazing! Do you know if they'll ship to Aus? Yey I love buying local, do they sell these at any stores in Cardiff? Cutest packaging! thank you so much for your lovely comments. and in answer to your question: yes, Buffy has a musical episode. It's called "Once More With Feeling" and it is incredible! Really enjoyed this post. Beauty reviews are one of my favourite things to read! 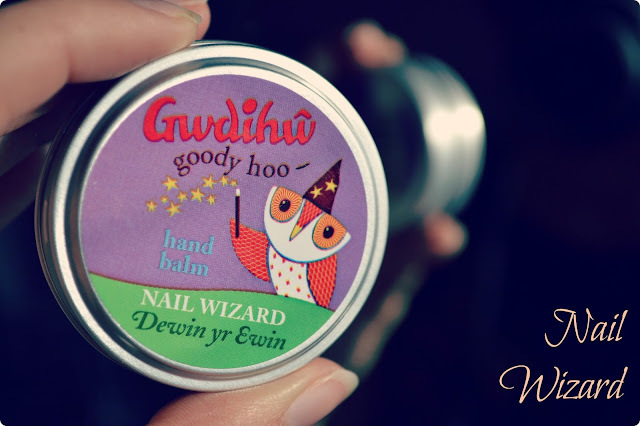 I'd love to try the nail balm as my nails could always do with some tlc and attention. I will definitely have to try it out and let you know how I find it. Also, thank you for commenting on my blog :) It's always great having new visitors. P.s I am now following your blog!